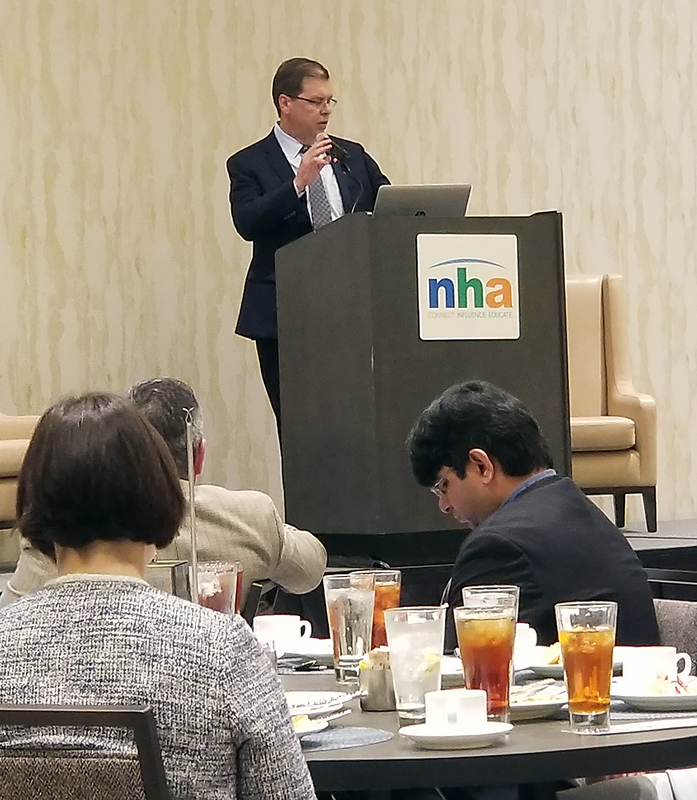 BBI Attends NHA Luncheon for TxDOT's IH 45 North PEL Study — Binkley & Barfield, Inc.
BBI’s Sargon Youhannazad, PE and Youssef Laham, PE recently attended North Houston Association’s (NHA) IH 45 North Planning and Environmental Linkage (PEL) Study Luncheon on Tuesday, March 19 at Houston CityPlace Marriott at Springwoods Village. The luncheon’s guest speakers included TxDOT Commissioner Laura Ryan and Houston District Engineer Quincy Allen, PE. 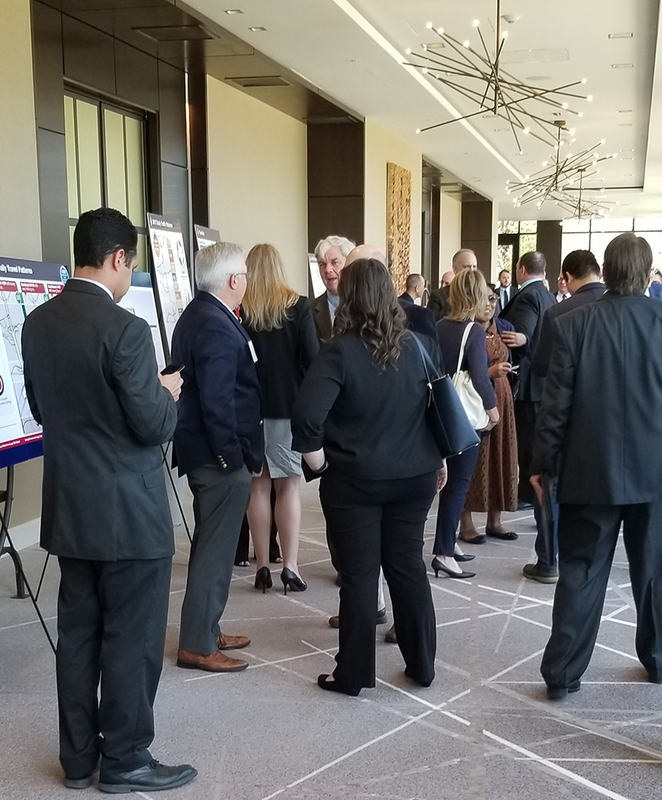 Luncheon guests were given the opportunity to learn more about TxDOT Houston District’s PEL study being conducted on IH 45 from Beltway (BW) 8 to Loop 336 South spanning Harris and Montgomery Counties. The study includes the city areas of Houston; Oak Ridge North; Shenandoah; Conroe; and The Woodlands Township. According to TxDOT, the IH 45 PEL study is a high-level, early-planning study process that represents an approach to transportation decision making that considers environmental, community, and economic goals early in the planning stage and carries them through project development, design and construction. 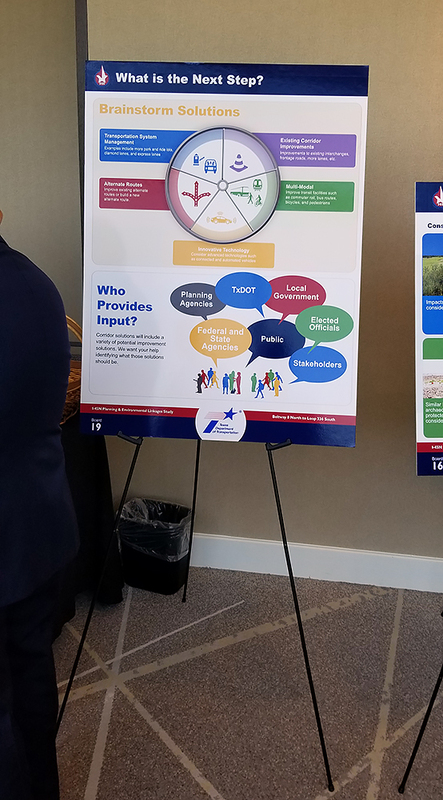 The goal of a PEL study is to gather feedback during planning to inform the environmental review process, including the National Environmental Policy Act (NEPA). TxDOT is currently in Phase II of the study which is estimated to be completed by summer of 2020. 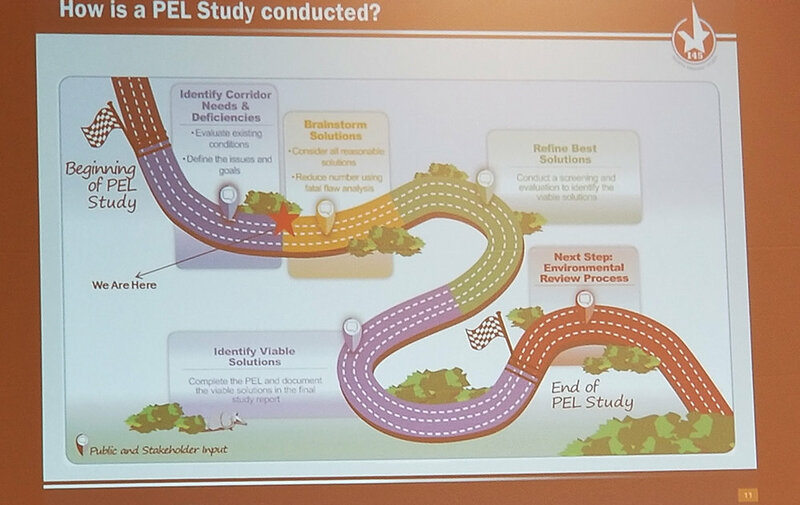 During this time, their goals are to develop and screen conceptual ideas and alternatives that support the corridor vision, consider viable alternatives, and finally to present PEL findings to the public. Check out the open positions in our Family of Companies!